Price is different from flow range, medium, material, connection, etc. 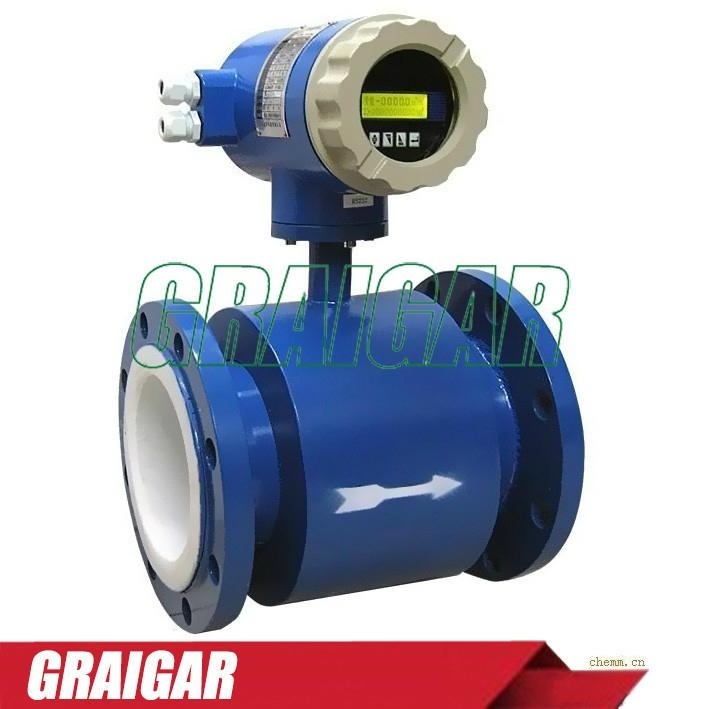 So, please contact us to tell us your detailed requirements and working conditions, so that we can quote you a right price and supply you with best quality flow meter. 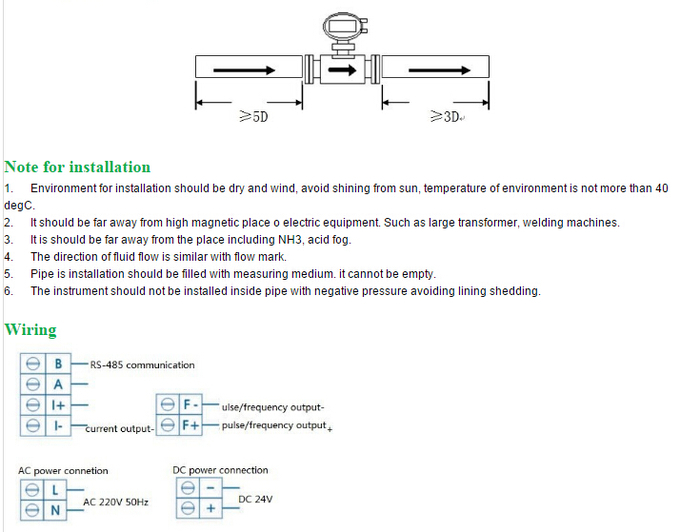 l It is suitable for all liquid flow test of conductivity of greater than 5. Conductivity change does not affect the performance of the change. l The flow meter has the long-term high accuracy of measurement. It actually is not affected by fluid physical properties. Measurement accuracy can be up to 1, 0.5.
l The flow meter is with no mechanical and moving parts, usually without maintenance. l Convenient operation, the flow meter is set automatically according to the scope of 0 ~ 10 m/s, without change of measuring range. l Because of all the parts in contact with the medium under test, have good corrosion resistance and wear resistance, so the applicability is wide. l In measuring medium containing oil or to the electrode surface sedimentary cover a layer of conductive material medium, can choose a convertible (scrub) electrode. l Use advanced excitation algorithm. l Using the world's most excellent integrated circuit to eliminate the influence of excitation switch and using compensation method of excitation current, finally up to the optimal stability of the product. l Use high efficiency, high stability and designed the wide input range of multiple sets of the isolating switch power supply. C) The RS485 interface. Self-check function. l High-definition main LCD backlight display in Chinese of four lines on a large screen. l When power off, EEPROM can protect set parameters and total value. l With functions of automatic operation for average flow rate, easy to calibration of instrument. A) All isolated output current: 4-20 mA. For sizes larger than 1000, please contact us.